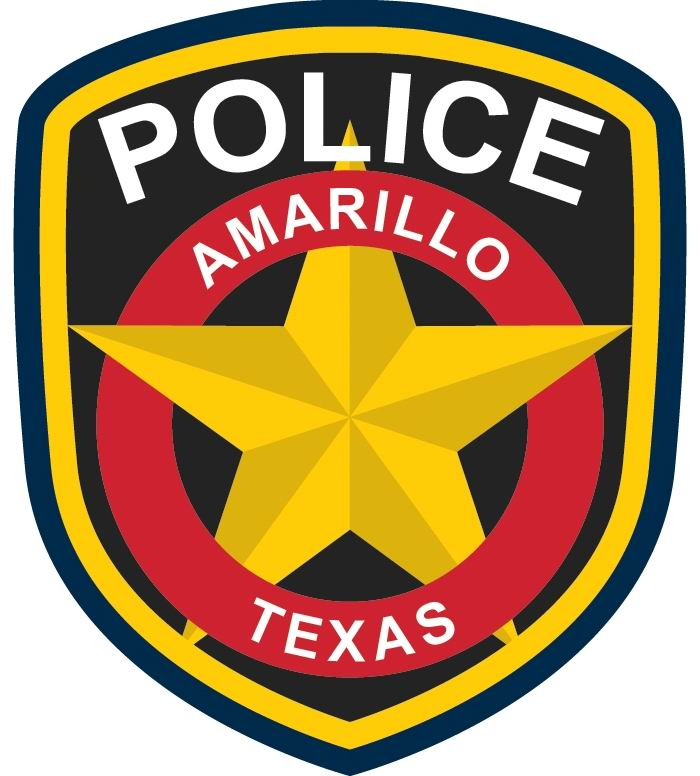 An arrest has been made in connection with an auto burglary investigation, APD reports. On February 8th, an officer was dispatched to the 100 block of Southwest 24th on a report of vandalism to a vehicle. A window had been broken out of a 2018 Dodge Ram truck at the location, and the officer had discovered several dropped items that did not belong to the resident. APD says officers searched the area and found Tina Mims, 49, in the 2200 block of South Tyler. Mims was allegedly looking into the open trunk of a Ford Mustang. APD reports it was determined that Mims was not the vehicle’s owner. Mims was booked into the Potter County Detention Center for Burglary of a Vehicle, Criminal Mischief Greater Than or Equal to $100 but Less Than $750, and four Local Municipal Warrants.